The easy-to-use device is reusable or disposable and the small storage tube fits easily into a purse or backpack. 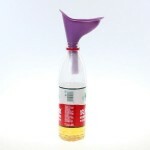 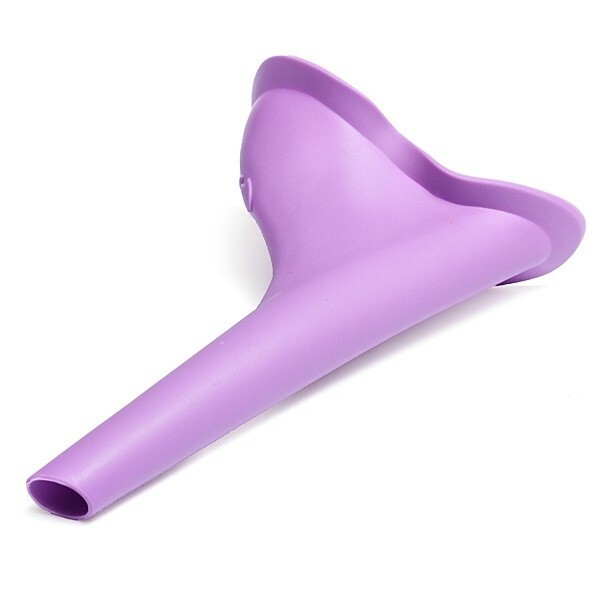 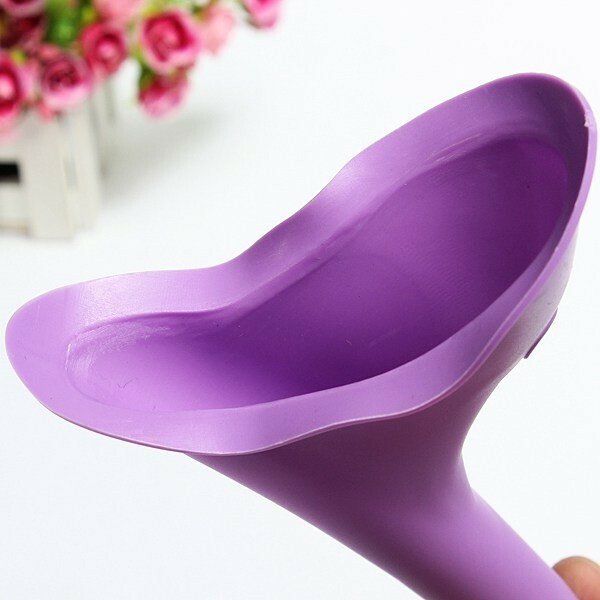 Portable Standing Up Style Female Urinal Funnel Camping Travel Toilet Device is particularly suitable for pregnant women or women in traveling. It has near perfect memory, allowing the user to squash or fold it and then it regains its shape in an instant. 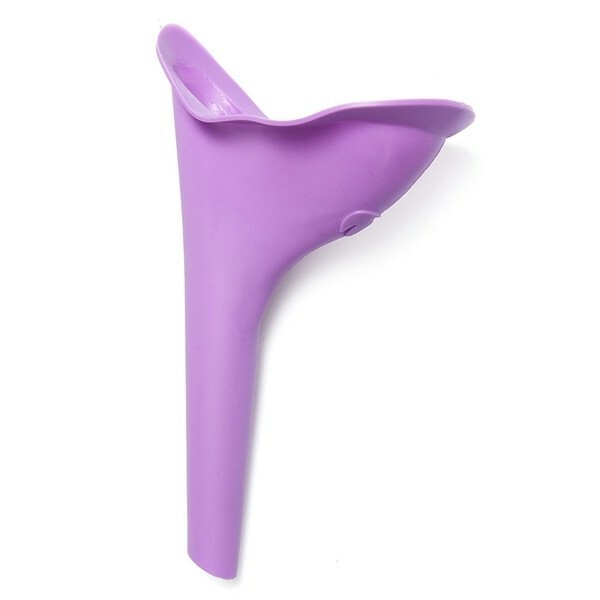 Due to its lightweight and small size, it can be conveniently carried wherever you go! 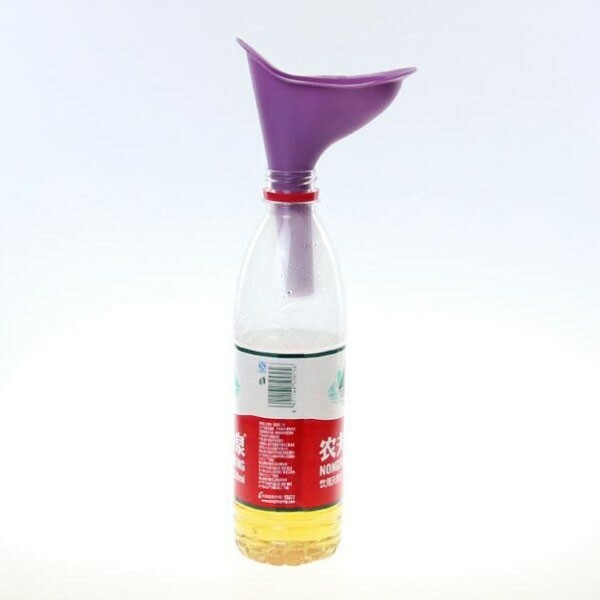 Good for traveling or outdoors! 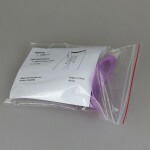 Ideal accessory for traveling, backpacking, camping, hiking, walking, running etc.